In this very SPOILER filled review, Tristan and The Girl tackle one of their favorite shows. The Netflix behemoth comes back in full force with some new characters as well as some familiar faces. 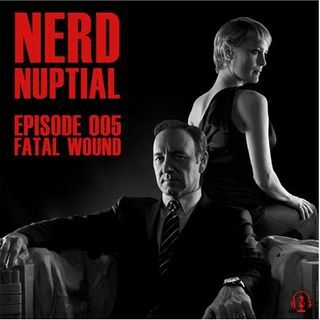 Listen to what the nerdy couple had to say about it as they recorded live-to-tape the instant the credits rolled.What did you think of this latest season?